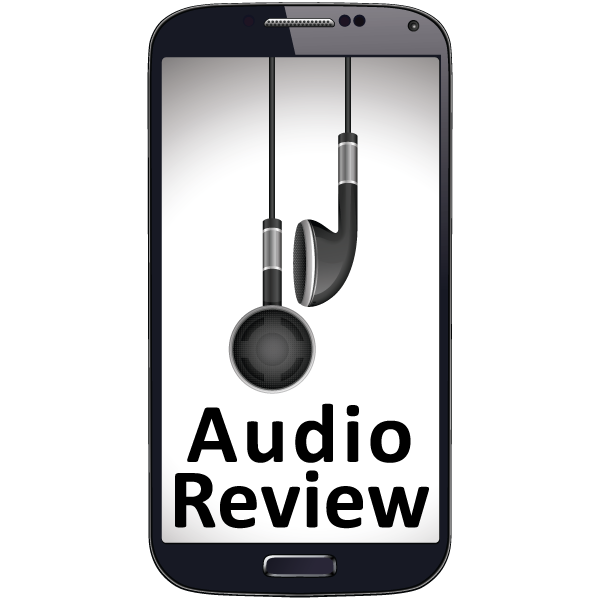 Audio reviews allow you to concentrate on the material so you can visualize the concepts, making them easier to grasp. 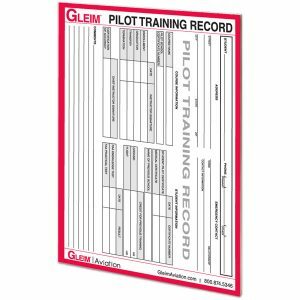 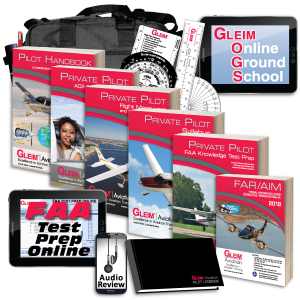 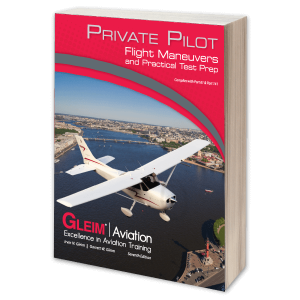 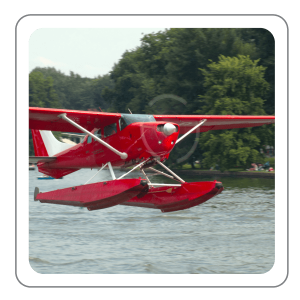 Turn non-traditional study time into a meaningful learning experience by using the Gleim Private Pilot Audio Review. 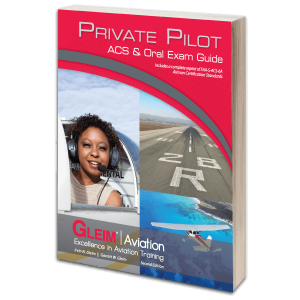 Audio reviews allow you to concentrate on the material so you can visualize the concepts, making them easier to grasp. 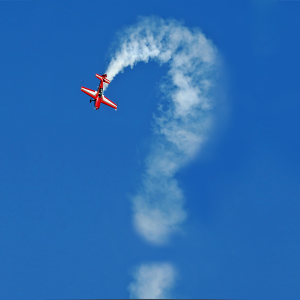 You can now make better use of all your time spent studying by refreshing your mind on important concepts while driving, exercising, etc.